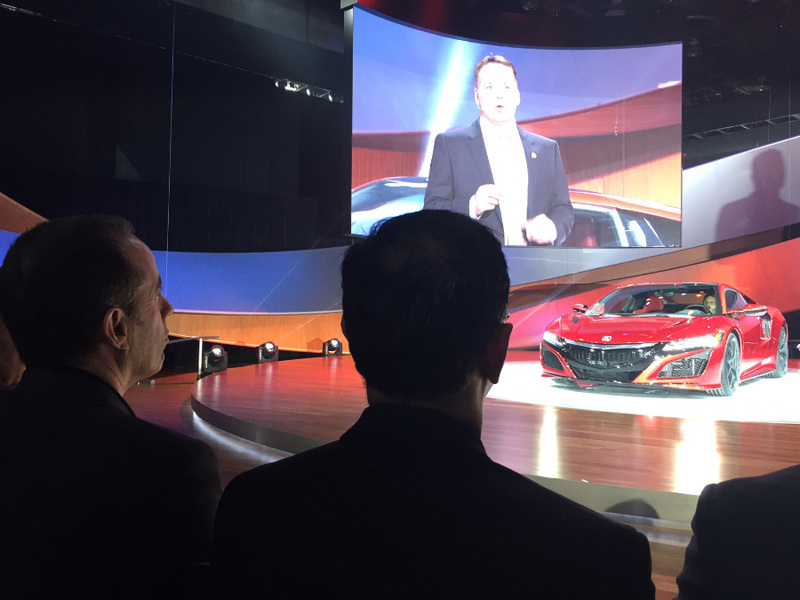 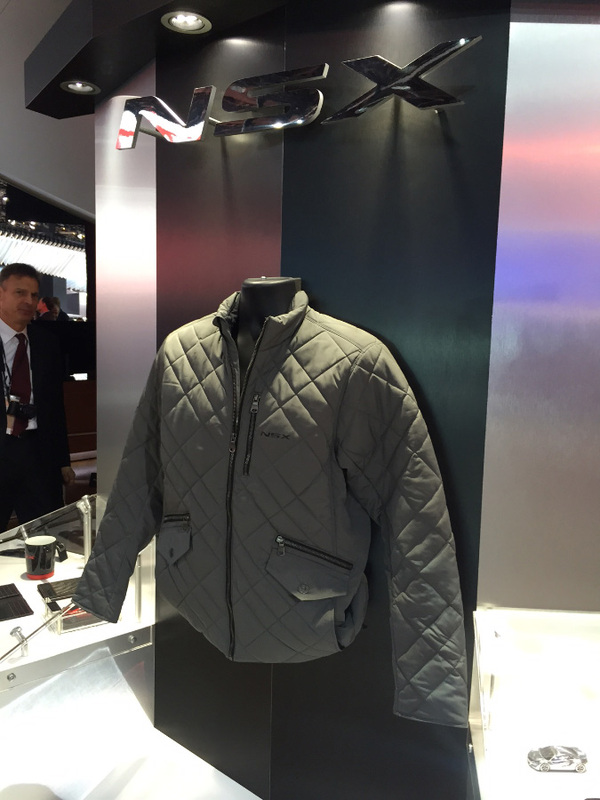 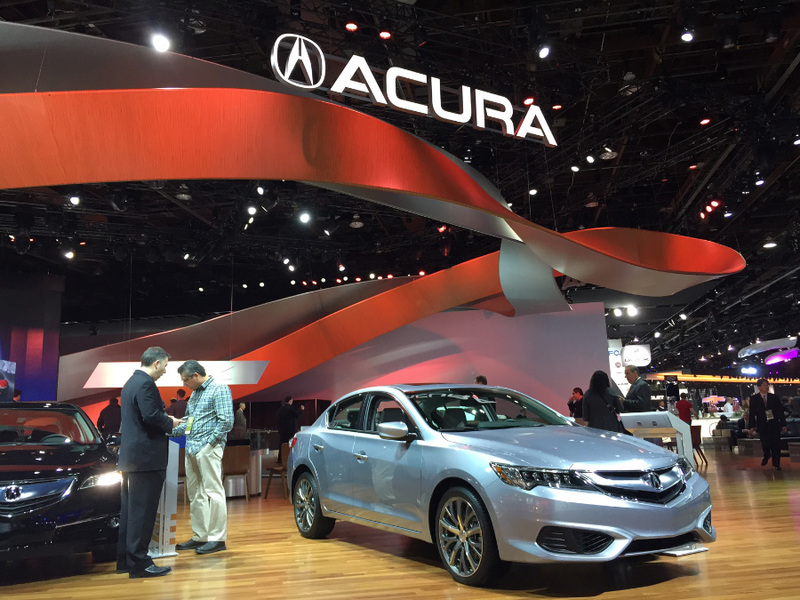 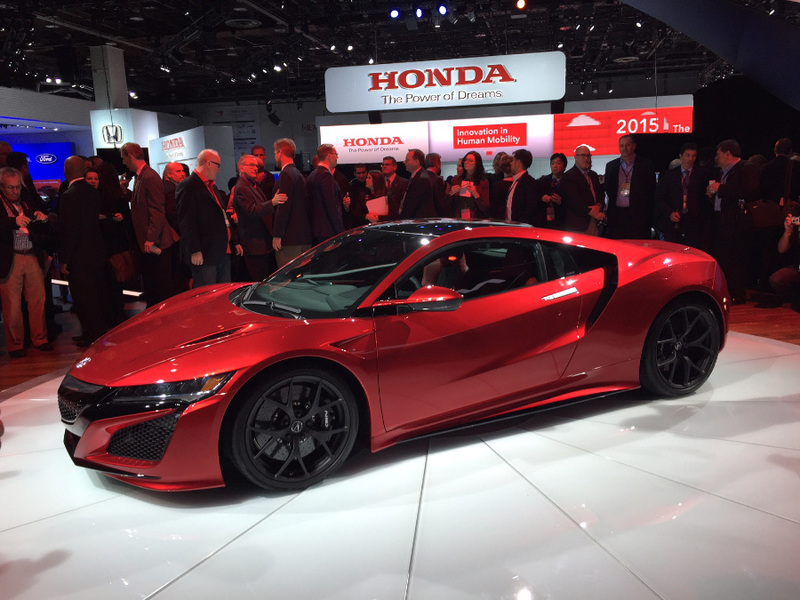 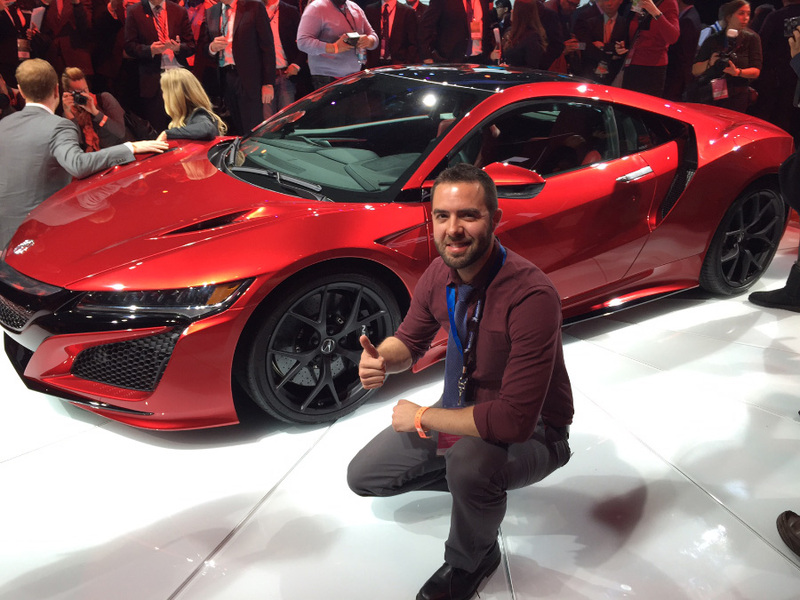 Check out some snapshots from Tyson Hugie at the 2015 North American International Auto Show for the Acura NSX debut. 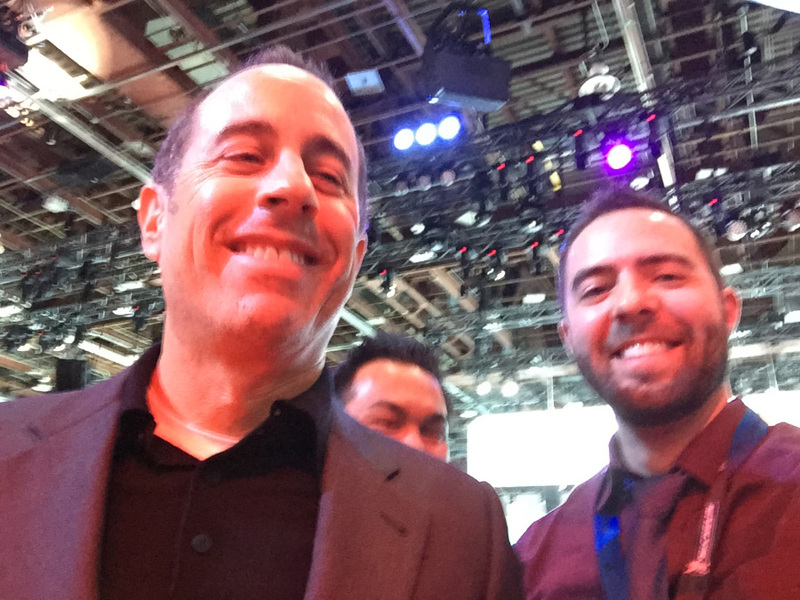 He ended up with seats right behind comedian Jerry Seinfeld who later posed for a quick photo. 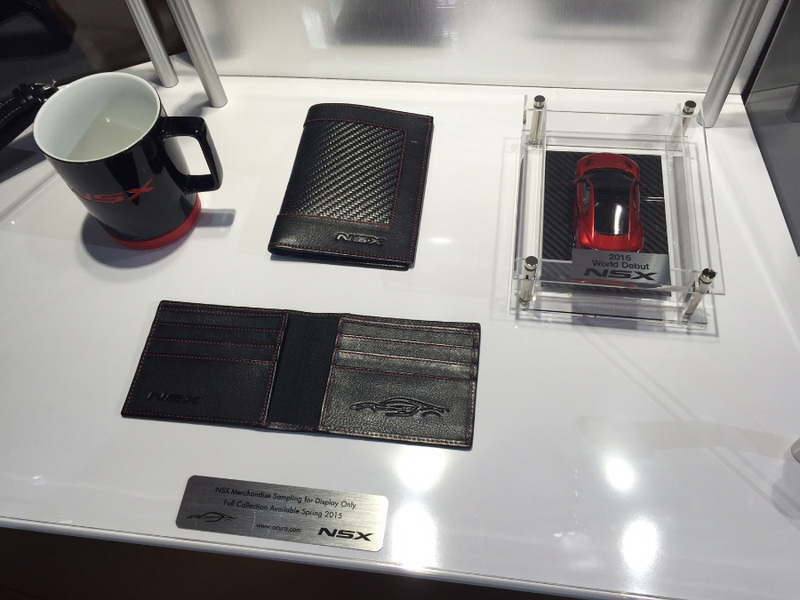 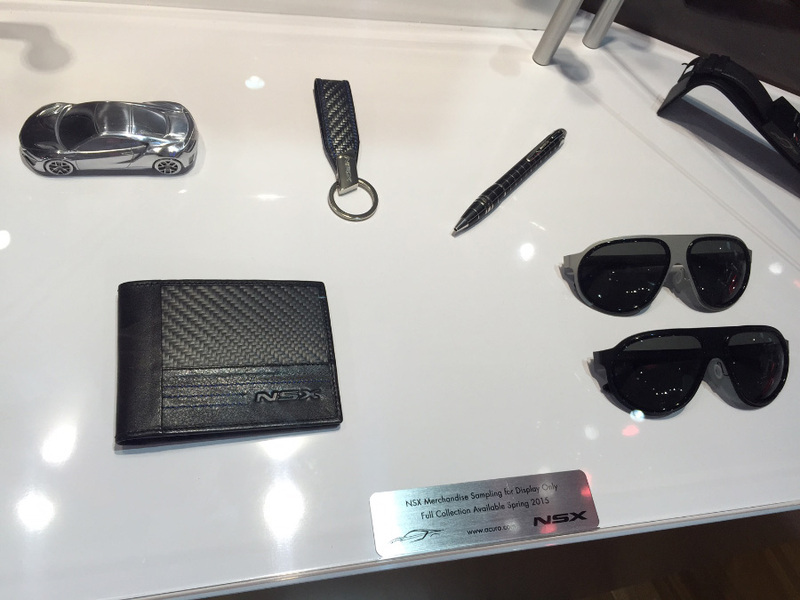 There’s also a preview of some NSX merchandise that will be available from Acura later this year. 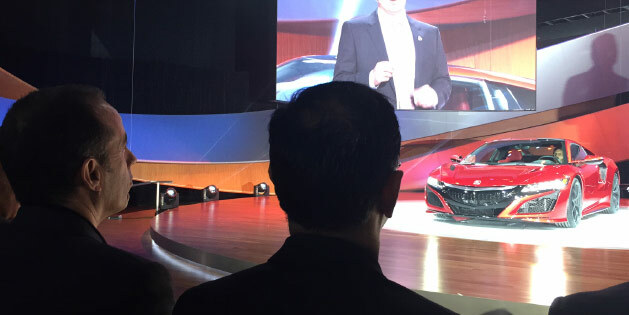 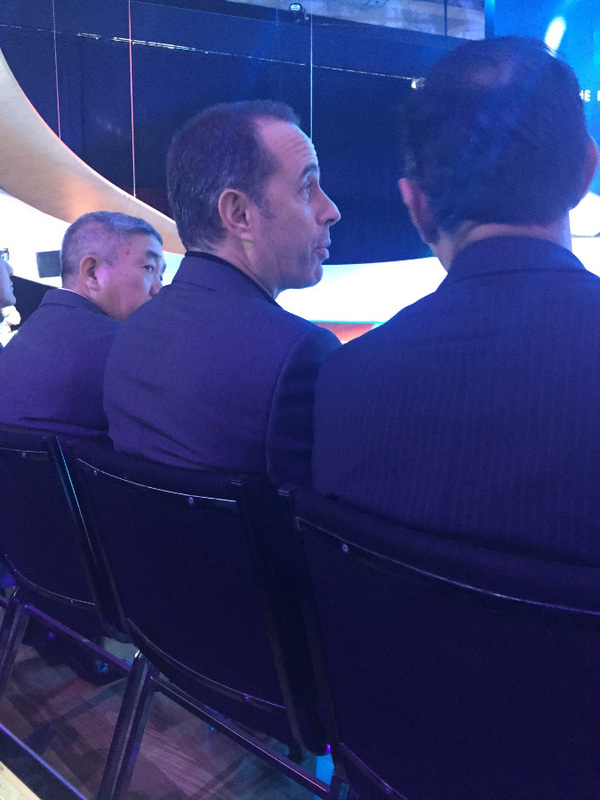 And if you want to see how the NSX reveal was like from the second row behind Jerry Seinfeld, watch the clip from Tyson below.